We found 0 open box, clearance, and sales items from Frigidaire - Open Box - 20.5 Cu. 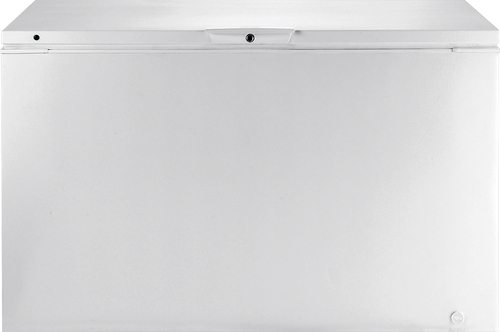 Ft. Frost-Free Upright Freezer - White. We found 112 open box, clearance, and sales items from Frigidaire - Open Box - 15.6 Cu. Ft. Chest Freezer - White. 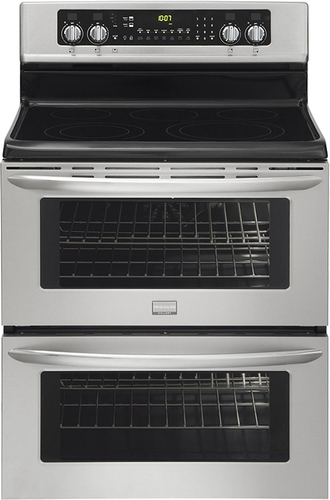 We found 0 open box, clearance, and sales items from Frigidaire - Open Box - Gallery 20.5 Cu. 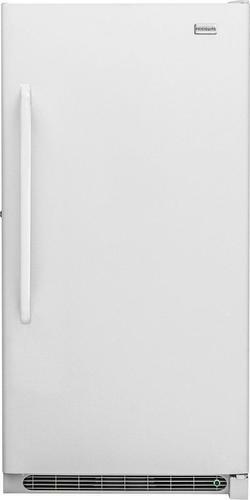 Ft. Frost-Free 2-in-1 Upright Freezer or Refrigerator - Stainless Steel. We found 2 open box, clearance, and sales items from Frigidaire - Open Box - 11.0 Cu. Ft. Chest Freezer - White. We found 28 open box, clearance, and sales items from Frigidaire - Open Box - 18.3 Cu. Ft. Frost-Free Custom-Flex Top-Freezer Refrigerator - Stainless Steel. We found 213 open box, clearance, and sales items from Frigidaire - Open Box - 13.8 Cu. Ft. Upright Freezer - White. 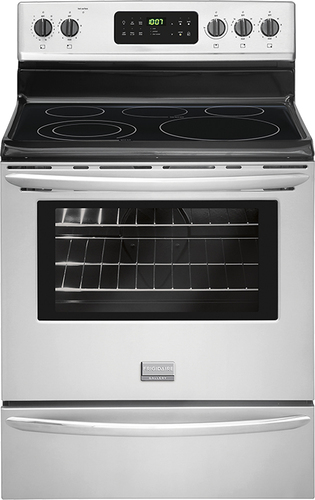 We found 63 open box, clearance, and sales items from Frigidaire - Open Box - Gallery 30" Self-Cleaning Freestanding Electric Range - Stainless Steel. We found 31 open box, clearance, and sales items from Frigidaire - Open Box - 20.5 Cu. 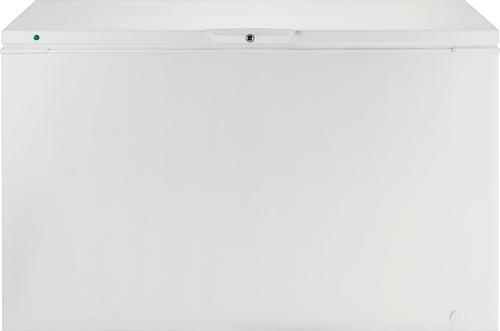 Ft. Frost-Free Upright Freezer - White. We found 18 open box, clearance, and sales items from Frigidaire - Open Box - 30" Self-Cleaning Freestanding Double Oven Electric Convection Range - Stainless-Steel. 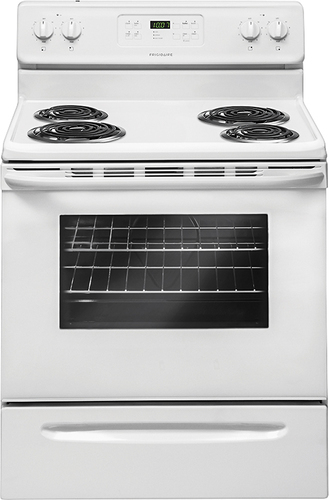 We found 13 open box, clearance, and sales items from Frigidaire - Open Box - 30" Self-Cleaning Freestanding Electric Range - White.